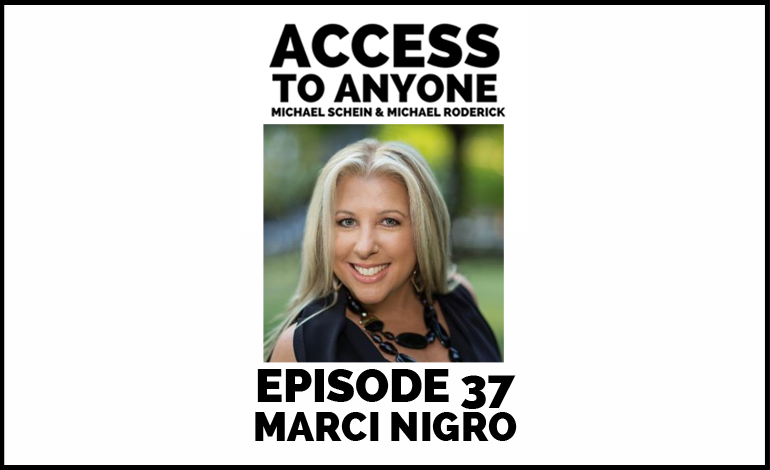 After 20 years helping high-growth clients build strong and diversified executive teams, Marci Nigro decided she wanted to serve C-Level executives and companies in a more “disruptive” way by redefining how companies and candidates come together. Her answer was to found Appointed Partners, and organization that is essentially two connectedbusinesses under umbrella– one to serve companies and one to serve candidates. By taking an nontraditional and proactive approach to building meaningful relationships, Marci is reinventing the way C-Suite executives find and fill leadership opportunities.